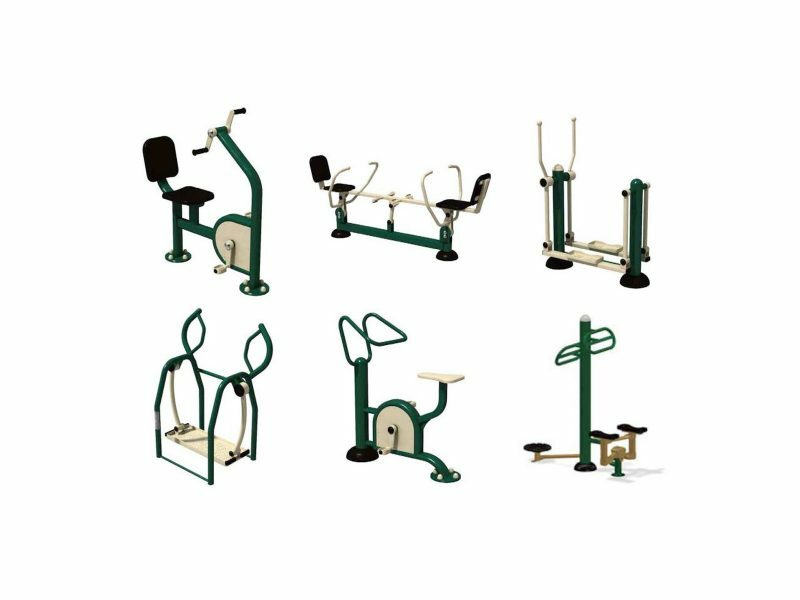 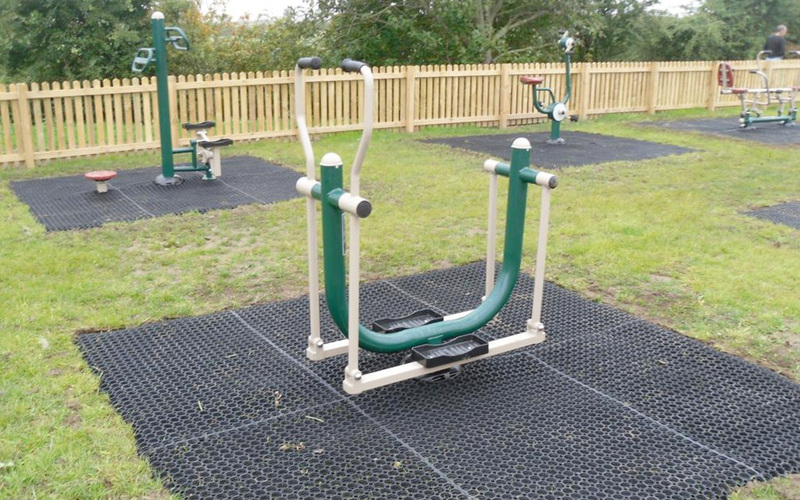 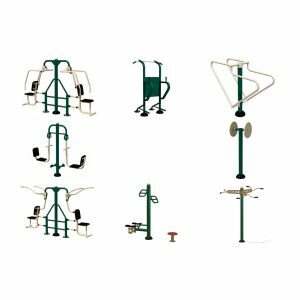 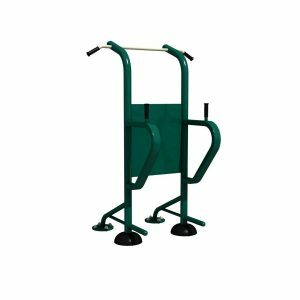 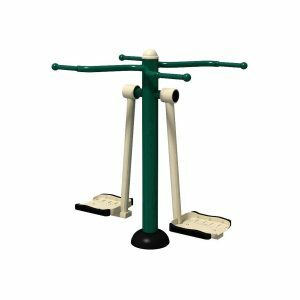 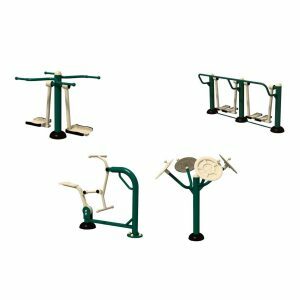 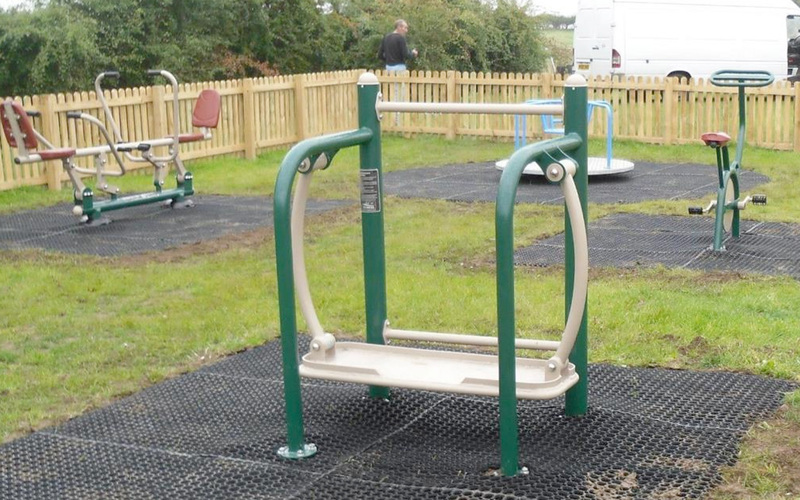 This package contains a range of safe exercise equipment for teenagers and adults with special needs and requirements. 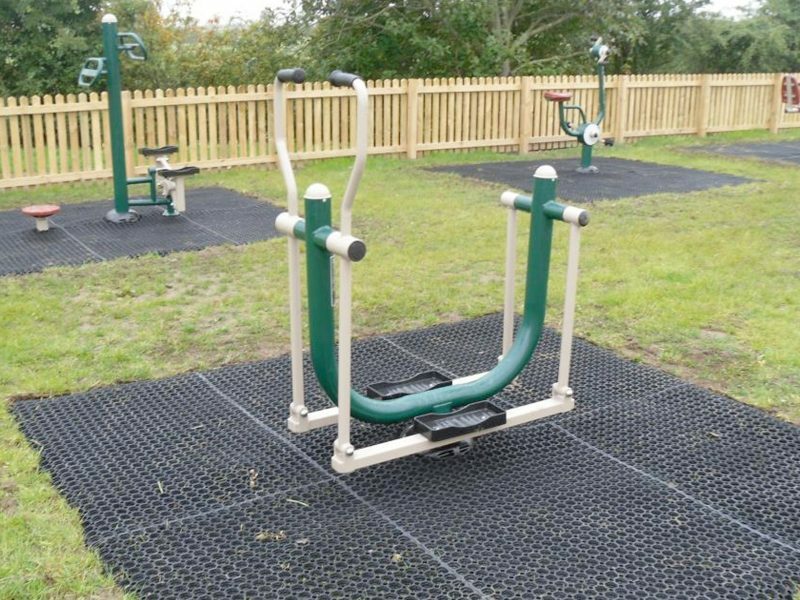 These units combine repetitive motions with low-impact movement which is a great way to assist people with special needs to release their energy. 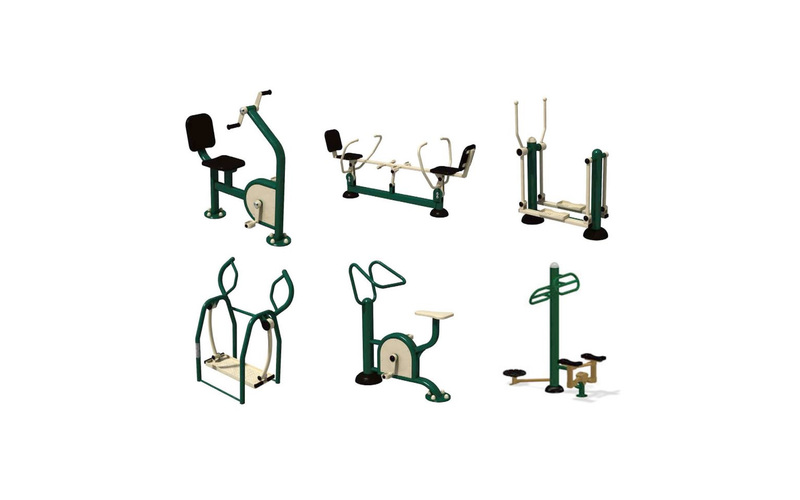 This package includes: Arm & Pedal Bike; Cross-Country Skier; Double Rower; Side-Surfer; The Bike and Twist & Stepper. 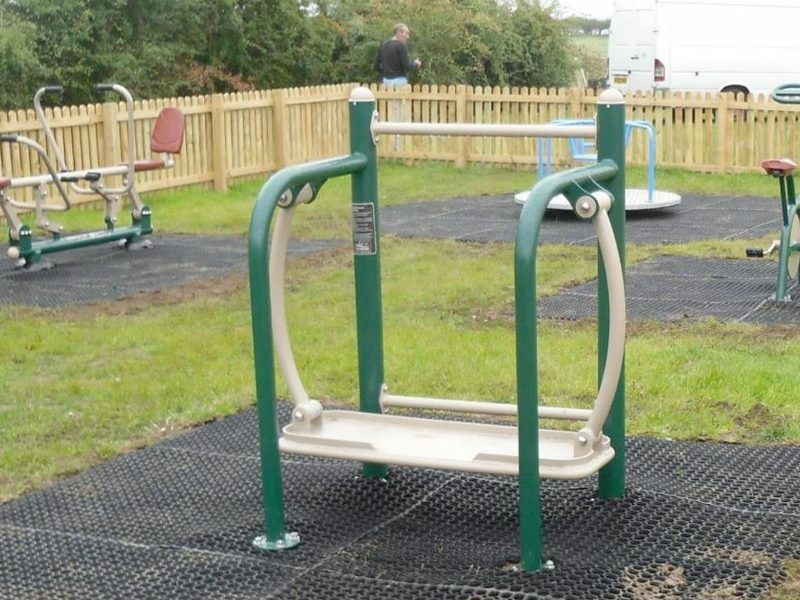 This package includes the 15 Fixing Posts required.